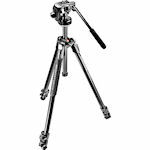 Developed from the experience of the 190, the 290 is the ideal tool to develop your skill and passion for photography and video. 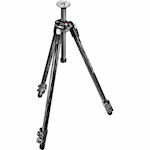 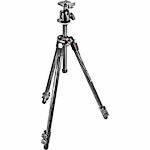 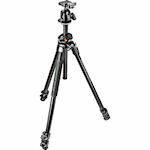 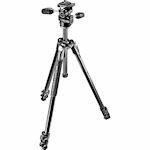 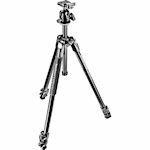 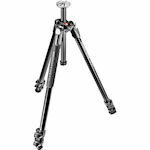 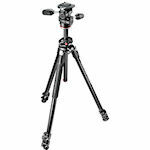 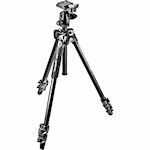 Some key features like the professional aluminum and adjustable leg locks for unsurpassed stability, and anti-rotation columns akin to pro tripods for great accuracy, are unique for this support category. 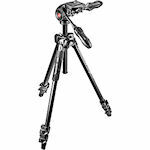 Thanks to highly durable materials, sturdy construction, advanced settings and removable head for future upgrades, the 290 is an excellent value and an investment to serve you well over a long time. 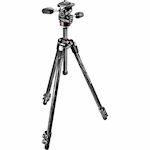 It comes in various popular sizes and kits, especially in the short 4-section version. 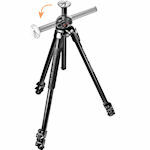 It is also the ideal tool for traveling.